From prospect, to member, to advocate. Sales scripts for each segment of the sales process. 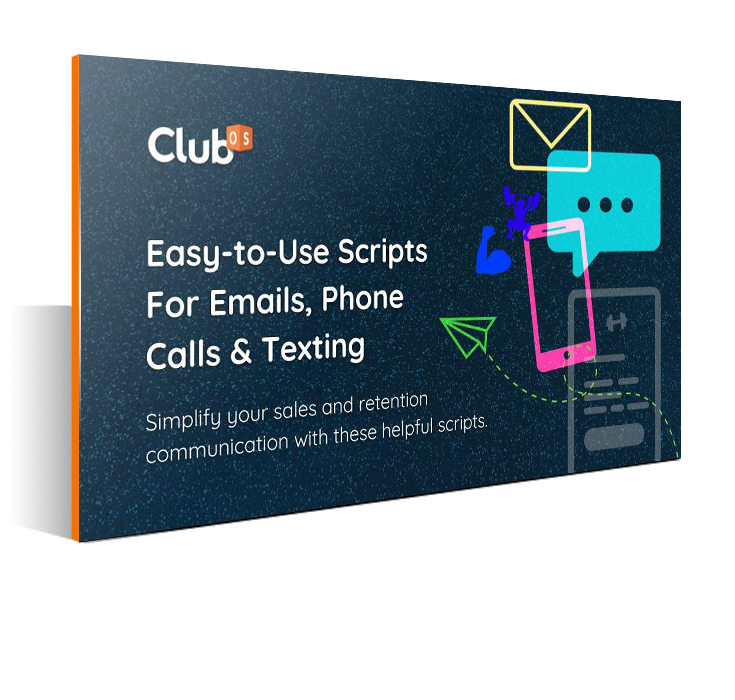 Text scripts that make it easy for prospects or members to quickly respond. Call and voicemail scripts so that your team always knows exactly what to say. Email scripts for leads, members, and retention strategies.